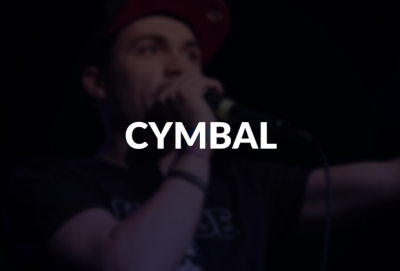 A cymbal is a metal disc used on a drum kit that when hit with a stick or brush creates a long, metallic sound. 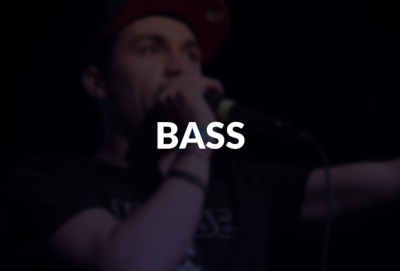 Bass is a word that can have multiple meanings. 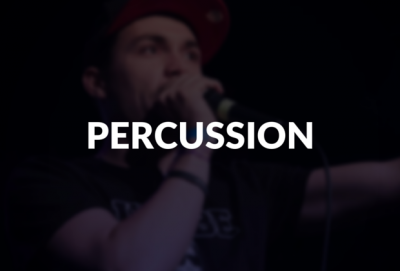 Bass literally means low frequency or pitch. 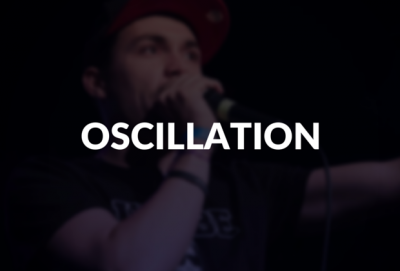 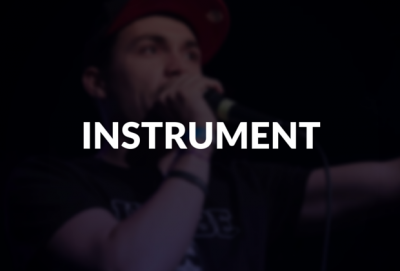 In beatboxing, bass is a low frequency sound used to create a bass line.